Tomorrow night is Christmas Eve. 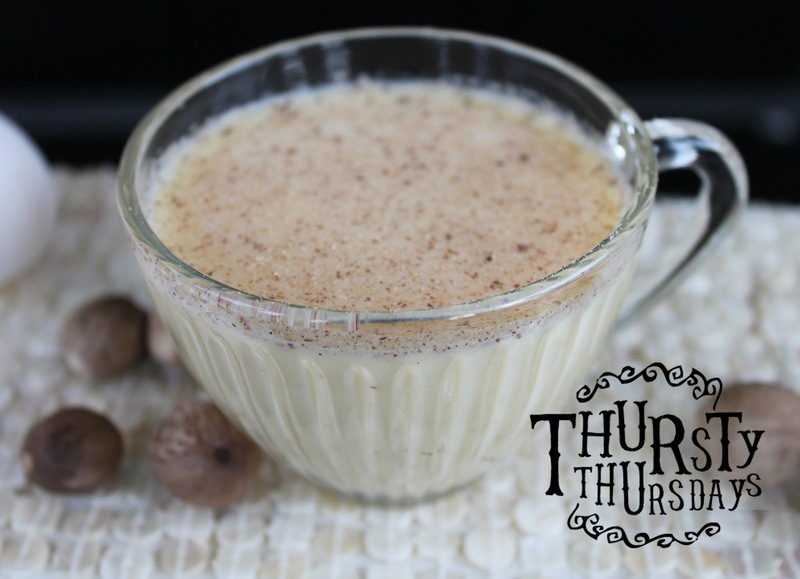 We would like to wish you the very best holiday & leave you with this week’s traditional Thursty Thursday recipe, proof’s spiced eggnog. To learn more about our brand visit www.proofbrands.com. Become a friend on Facebook www.facebook.com/proofbrands and Twitter http://twitter.com/proofbrands to get last minute updates on all of our tastings, parties and events. In the bowl of a stand mixer, beat the egg yolks until they lighten in color. Gradually add the 1/3 cup sugar and continue to beat until it is completely dissolved. Set aside. In a medium saucepan, over high heat, combine the milk, heavy cream and nutmeg and bring just to a boil, stirring occasionally. Remove from the heat and gradually temper the hot mixture into the egg and sugar mixture. Then return everything to the pot and cook until the mixture reaches 160 degrees F. Remove from the heat, stir in the proof whisky, pour into a medium mixing bowl, and set in the refrigerator to chill. In a medium mixing bowl, beat the egg whites to soft peaks. With the mixer running gradually add the 1 tablespoon of sugar and beat until stiff peaks form. Whisk the egg whites into the chilled mixture. Grate more Nutmeg on top. *Good quality Nutmeg makes a HUGE difference in your eggnog. TIPS: If time is a factor, there are many great ready-made eggnogs on the market. Just make sure to spark it up with a little fresh Nutmeg. Nutmeg is a spice from the nutmeg tree, which is native to several Indonesian islands. 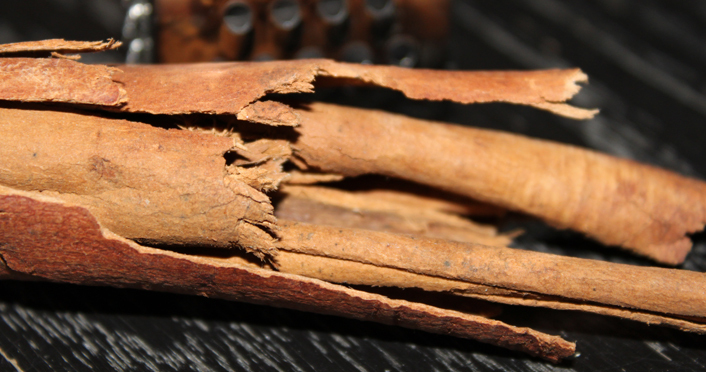 Both nutmeg and mace come from the same plant. Nutmeg is the ‘nut’, while mace is the surrounding lacy ‘aril’. Nutmeg has a warm, spicy aroma and flavour and can be used in sweet and savoury cooking. We will be entertaining our dearest friends and family over the holidays. 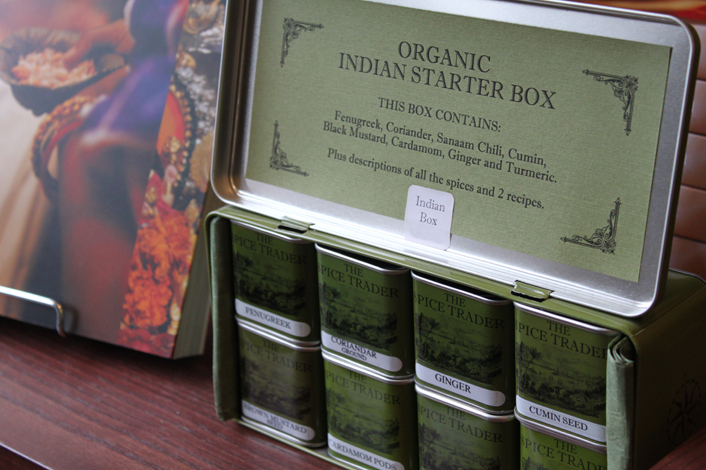 Because we want to treat them to the best, we are heading west to The Spice Trader for some top-quality spices. (www.thespicetrader.ca 877 Queen Street West). 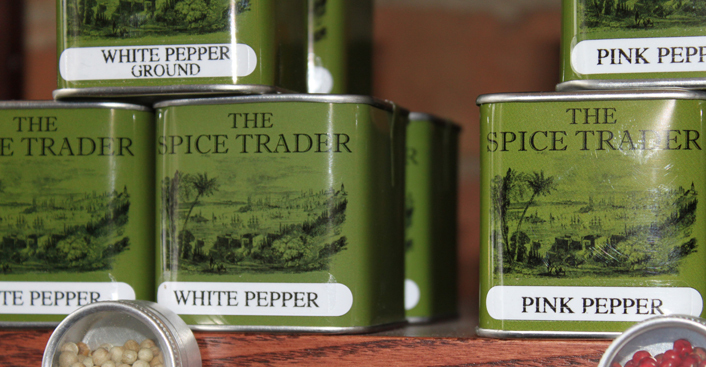 Spice Trader offers one of the greatest selections of fresh and organic spices in the city. “Organic Spices can be surprisingly affordable, and will make a tremendous difference in your cooking. We buy all our herbs and spices in small batches so they are always fresh and at their peak. We picked up some fresh Sri Lankan Nutmeg and Mexican Cinnamon. 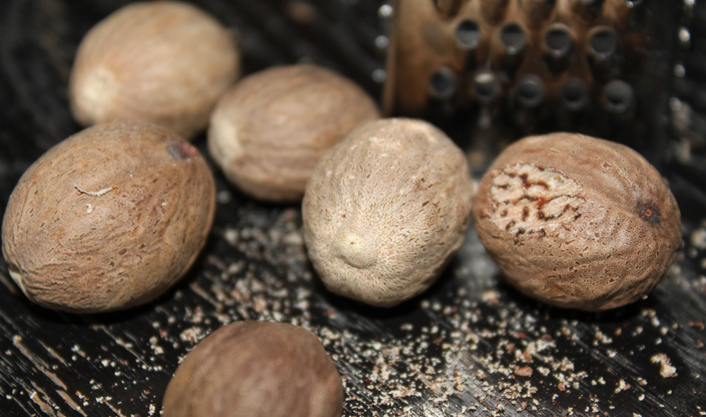 Once grated, the Nutmeg is extremely aromatic, with an intensely fresh and peppery fragrance. Here is another great way to use your spices. This super easy recipe yields very crisp and spicy cookies. Preheat the oven to 350°F. Generously flour work surface and rolling pin. Place 1 dough disk on work surface (keep remaining 2 dough disks refrigerated). Press rolling pin into dough several times to flatten slightly for easier rolling. Roll out dough to 1/8- to 1/4-inch thickness, frequently lifting and turning dough to prevent sticking. Using assorted cookie cutters dipped into flour, cut out cookies. Transfer cookies to ungreased nonstick baking sheets, spacing 1/2 inch apart. Gather dough scraps together and reserve. Bake until cookies turn brown on edges, about 12-15 minutes. Let cookies stand on sheets 1 minute. Using metal spatula, transfer cookies to racks and cool completely. Combine lemon juice and milk in large bowl. Whisk in 3 cups powdered sugar. Gradually whisk in enough remaining sugar by 1/2 cupfuls to form icing stiff enough to pipe (mixture will resemble stirred sour cream). Transfer 2/3 cup icing to small bowl to use as white icing; set aside. Divide remaining icing equally among 2 or more small bowls; mix food coloring by drops into each bowl, tinting icing to desired shade. If necessary, stir more sugar into icing to thicken. While in the west-end, you may want to shop for a whackier food item at The Drake General Store (http://drakegeneralstore.myshopify.com/ 1144 Queen St. W). The store combines flea market scores (a quarter of merchandise is vintage) with quirky corner-store fare. Look for the purple neon cross. 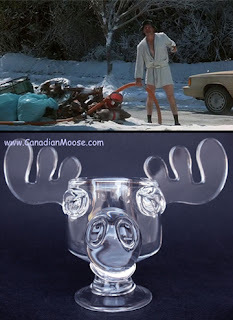 We watch it every year. We laugh ourselves silly each year. If you haven’t been able to get your mitts on one of these ‘as seen in Christmas Vacation’ authentic mugs, you can still order one from www.canadianmoose.com. Christmas 2010 is out, but you will have a great jumpstart on 2011. Merry Christmas from proof brands!